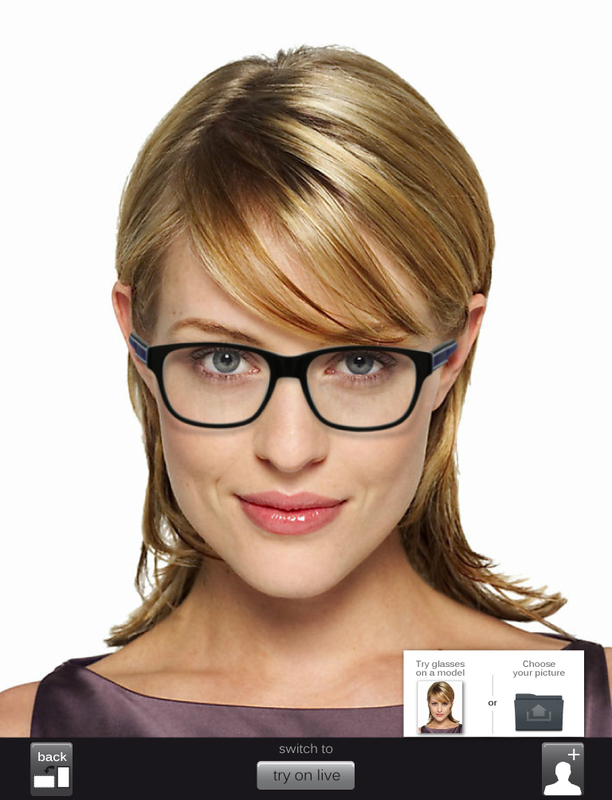 Just to give you some background information, the Synergeyes progressive lens is a hybrid lens design, which means it has a gas permeable center surrounded by a soft lens skirt. The Benefit of this lens design is that it gives you the superior optics of a hard lens, with the comfort of a soft lens. These lenses are a great alternative to someone who needs correction for both distance and near, but also has astigmatism that a soft multifocal may not be able to correct. They also come with a Tangible Hydra-PEG coating to increase comfort throughout the day. So patient #1 has tried every soft multi-focal option that has crossed my desk. She is never completely happy with her vision, but always ends up going back to Biofinity Multifocals. This was my fist experience fitting this lens, and I was not really expecting a lot. She is pretty near sighted and she has mild astigmatism. Her first impression was good, they took a little practice removing them. She called me on the way home to tell me “she could see” while driving. This seemed pretty significant that she hadn’t felt like she could see that clear with her old lenses. She has been wearing them for about four months now and is still doing great.